Lighting is unquestionably a crucial design tool, essential for creating a stylish and, most importantly, welcoming abode. 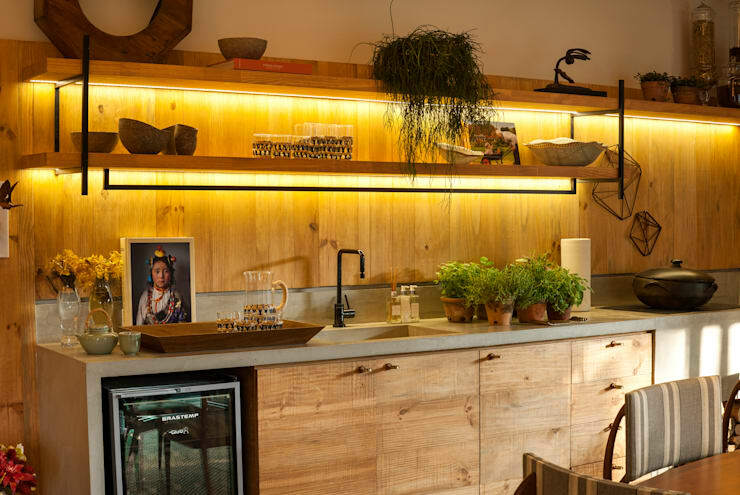 Of all the ingredients necessary for an inviting and liveable dwelling, the right mixture of lights can help shape and establish an enticing and warm home. But where does one start when choosing lights? Picking the correct combination, style and volume of lights can be a tricky and challenging task. Luckily, today at homify we are going to take a peek at the 12 must-know styles of domestic lighting. 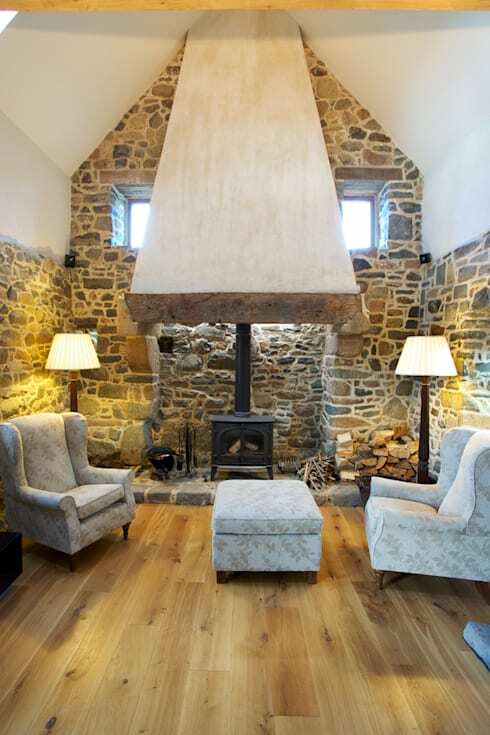 From pendants to ambient lighting, there are plenty of options to suit any house or apartment. If you'd like to know more, read on below, and update your home's lighting with confidence! Wall-mounted lighting offers a sense of style that downlights often cannot provide. Look for wall sconces that shine upwards, downwards or both. These lights can change the mood within a room depending on the direction of their illumination. 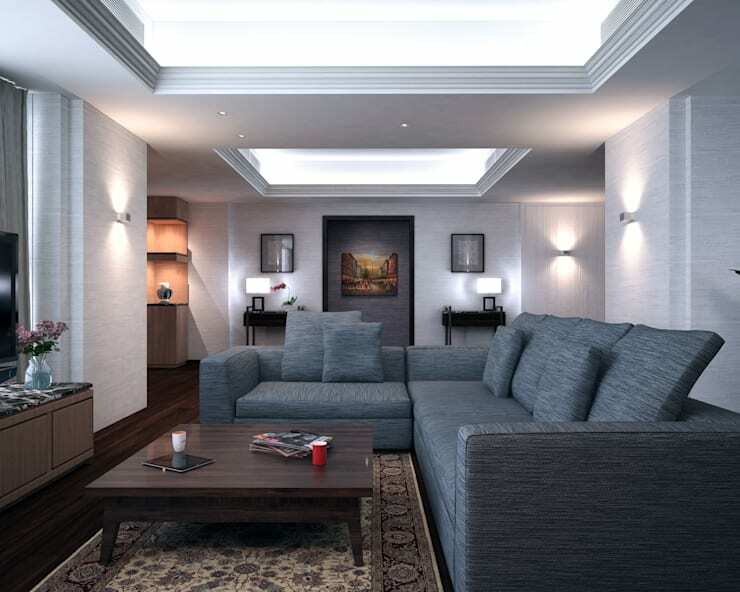 Down lighting is definitely one of the most common types of lighting for a contemporary home. Small LEDs are perfect for providing ambient lighting, and can offer low-energy alternatives to older style incandescent lights. Use these lights in every room, from the bedroom to the bathroom, for a simple and effective illuminator. The best possible light for one's abode, natural lighting provides comfortable illumination for any room of the house. However, getting natural light into a dark home can be tricky if your dwelling is an older style or built with a lack of windows. 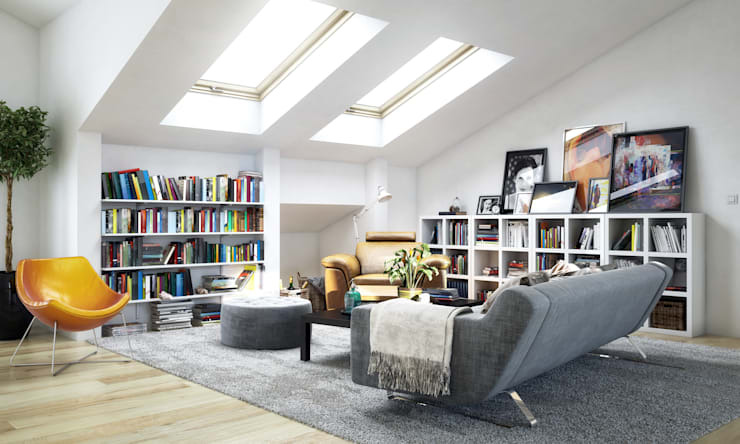 Consider roof lights, or a renovation to improve the number of windows in your dwelling. 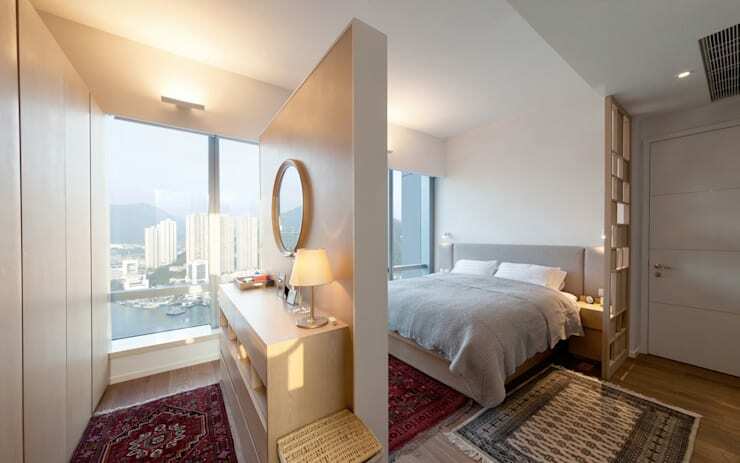 If this isn't possible because you reside in an apartment, consider a light colour scheme or the addition of mirrors to improve illumination within the home. If you want to make a statement, look at employing a light fitting that catches the eye, and draws attention. This impressive kitchen light features a gold interior and a white exterior with bold geometric shapes, contributing a gorgeous and unique centrepiece for the room. Are you looking to illuminate your home without conventional lighting? Floor lighting might be the solution you are searching for! 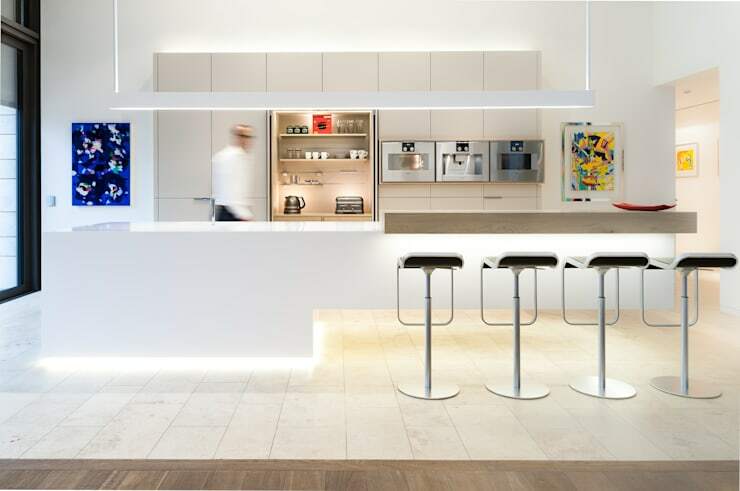 Check out this gorgeous kitchen that features LED strip lights underneath the benches and cabinets. Creating mood is most easily achieved through the use of light. Ideal for establishing a romantic bedroom, or a comfy lounge, mood lights should utilise indirect light, as well as lamps and soft low-wattage bulbs. 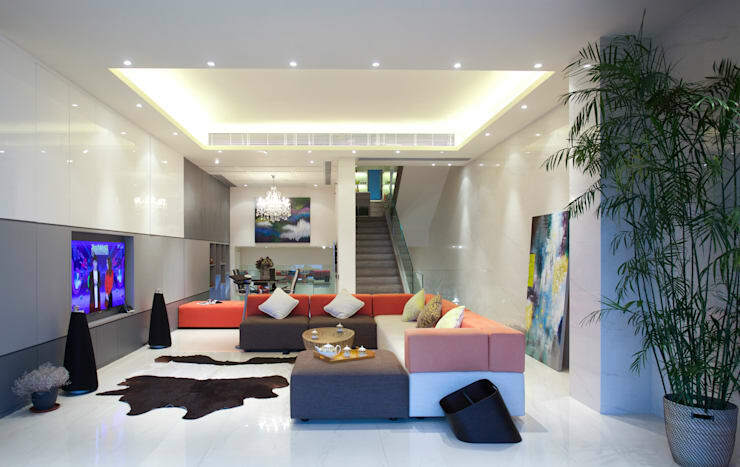 Task lighting is direct light that is focused on one particular space within the home. Often used within the kitchen, task lighting can work especially well to illuminate shelving in libraries or worktops in cooking spaces. Indirect lighting is an important style to learn when attempting to create mood (see No.6 above) within your home. Subtle, and considered the most flattering of all lights, indirect lighting reflects illumination from one source to another, diminishing any strong or sharp rays of light. Ambient lighting is a term for creating a general illumination within a room. Ambient lighting generally comes from a range of different lights that might include downlights, wall sconces, and lamps. Still require some assistance? Consider chatting to a professional and getting some expert advice! 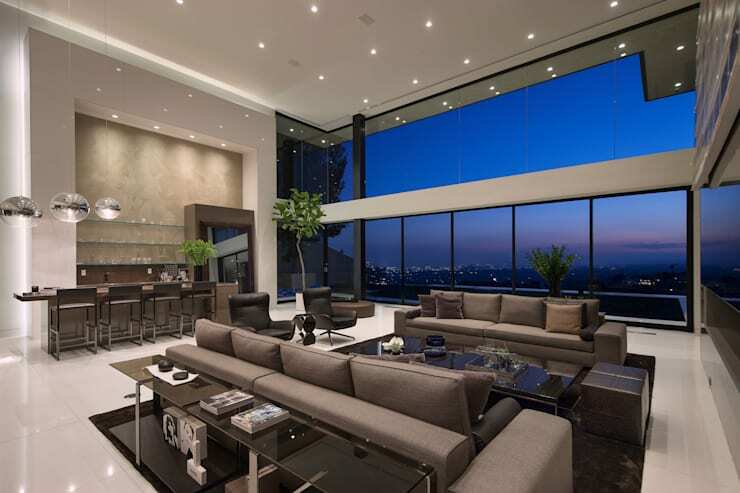 Contemporary lighting can offer a centrepiece and a statement within your home. Think a little outside the box and consider neon lighting, interesting shapes, as well as large eye-catching designs. Forget tripping on the staircase as you head up to bed. Staircase lighting is a perfect solution to subtly illuminating the home, while providing a delicate glow over steps that lead up or down within your home. To finish off our list we are taking a quick look at the humble freestanding lamp. This impressive piece of furniture has come a long way in illuminating our homes, and is now available in a range of gorgeous colours, shapes and styles. Do you have any experience in lighting your home? Let us know any additional tips or tricks by leaving a comment below!